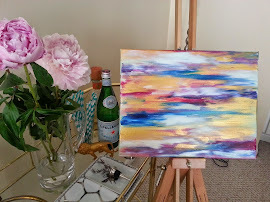 Last week I made a little trip to Bar Toma with Rachel from An Eventful Life for dinner and a Dabble class on Calligraphy (crossing another thing off my 101 in 1001 list). 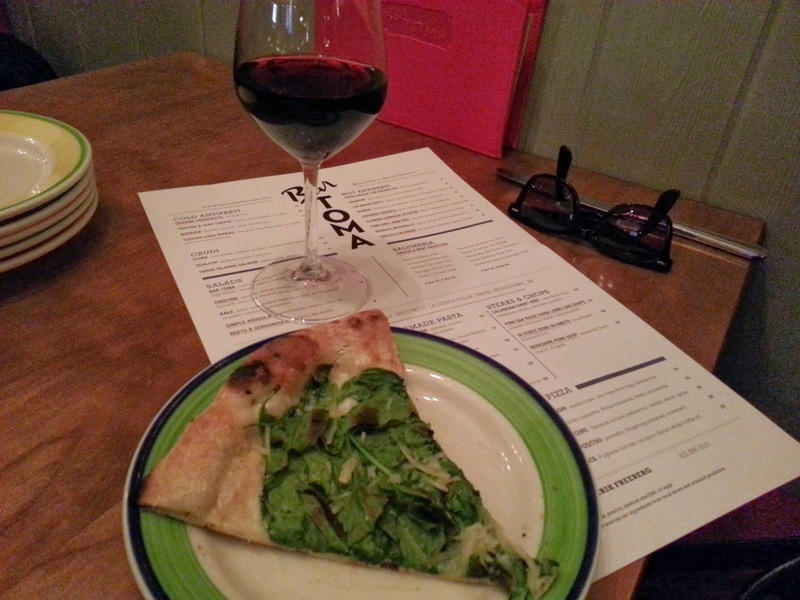 I was excited to finally check out Bar Toma after hearing such amazing reviews about their pizza. Although Bar Toma is located close to the Magnificent Mile this restaurant isn't a tourist trap (trust me). With Chef Tony Mantuano on the scene this Italian restaurant is the real deal. Rachel and I ordered the Power Pizza with spinach, garlic, lemon, pecorino Romano, and mozzarella. The crisp crust from the wood burning oven and the citrus flavor from the lemon were gave this pizza some extra character. You can also find a mozzarella bar, gelato bar and espresso bar at Bar Toma to satisfy your Italian food cravings. I would highly recommend saving some room for the Riso gelato to end your night on a sweet note. That pizza looks delicious - I'm adding this place on my list of must tries!